Wishing you and yours a fantastic day today. I pray that you are surrounded by loved ones and are able to count many blessings in your life. 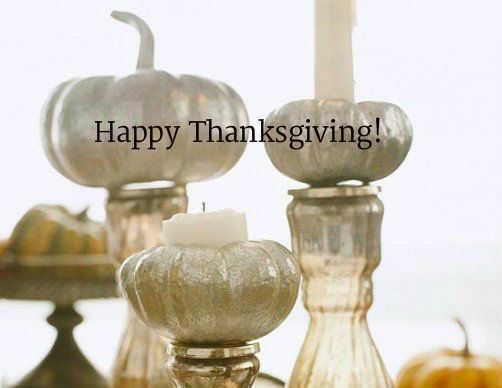 I am so thankful for all of you, my faithful blog readers, who follow along each and every day. I hope you have a very Happy Thanksgiving! I'll be back tomorrow with my High Five For Friday and I know its a good one - because man, what a week this has been! Happy Thanksgiving! Hope you enjoy your first thanksgiving with Baby K!! Happy Thanksgiving, Lindsay. Enjoy your day.